Little miss Lauren came in this week for her very first session! She was 12 days old and so sweet!! She was a total poser for me, it made my job so easy!! Her mommy is Kari, who was one of my college roommates! We didn’t even know that we lived in the same town until I went into the clinic a few years ago to see my doctor and she was nursing there! We both had this look of recognition on our faces, but didn’t think it could possibly be that person! It was SO wonderful to reunite with her, and even more wonderful to meet her newest member of her family! 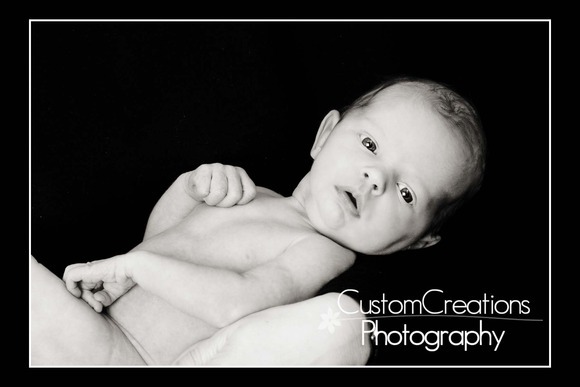 It was an honor to photograph her sweet little baby!! Here is a sneak peek! 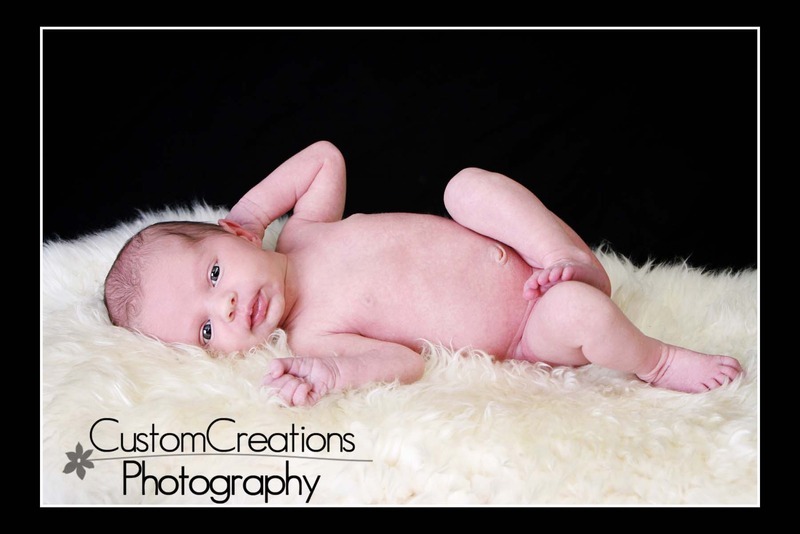 Posted in Uncategorized | Comments Off on Lauren’s Newborn!